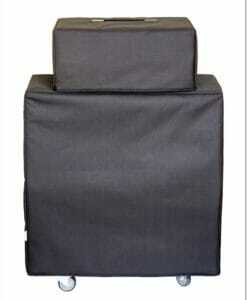 High-quality keyboard dust cover for HAMMOND A 102. Available in Microfibre, Polyester or Synthetic Leather. 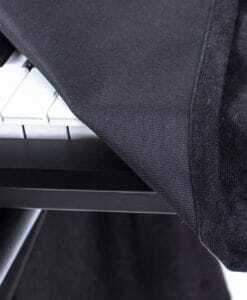 High-quality keyboard dust cover for HAMMOND B 3000. Available in Microfibre, Polyester or Synthetic Leather. 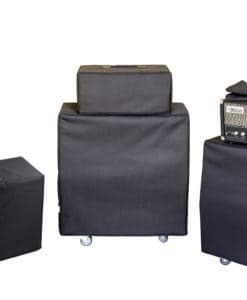 High-quality Amplifier dust cover for HAMMOND LESLIE 2101 MK II COMBO. High-quality keyboard dust cover for HAMMOND Sk 1 73. Available in Microfibre, Polyester or Synthetic Leather. High-quality keyboard dust cover for HAMMOND Sk 1 88. Available in Microfibre, Polyester or Synthetic Leather. High-quality keyboard dust cover for HAMMOND Sk 1. Available in Microfibre, Polyester or Synthetic Leather. 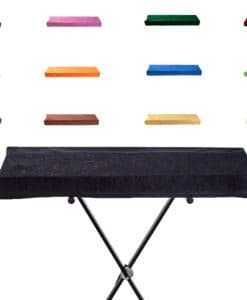 High-quality keyboard dust cover for HAMMOND Sk 2. Available in Microfibre, Polyester or Synthetic Leather. High-quality keyboard dust cover for HAMMOND Xk 1 C. Available in Microfibre, Polyester or Synthetic Leather. High-quality keyboard dust cover for HAMMOND Xk 3 C + Xlk 3. Available in Microfibre, Polyester or Synthetic Leather. High-quality keyboard dust cover for HAMMOND Xk 3 C. Available in Microfibre, Polyester or Synthetic Leather.